Our hunting season gets started on labor day and we are training dogs for clients on a daily basis. The training farm is loaded with birds so getting your dog a ton of work on wild birds right now is a daily occurance. Email us or call 724-317-6729 if your interested in getting your bird dog some excellent work leading up to the hunting season. We are located in Addison, PA. which is situated in the Laurel Mountains of Southwestern Pennsylvania. We provide exceptional upland hunting as well as a full service breeding kennel and training facility for both pointing and flushing breeds. We are located within easy driving distance of Maryland, West Virginia, Virginia, and Ohio. We provide upland hunting for eight months on over 500 acres of exceptional bird hunting property. We offer hunting to the general public beginning in September and ending in April. 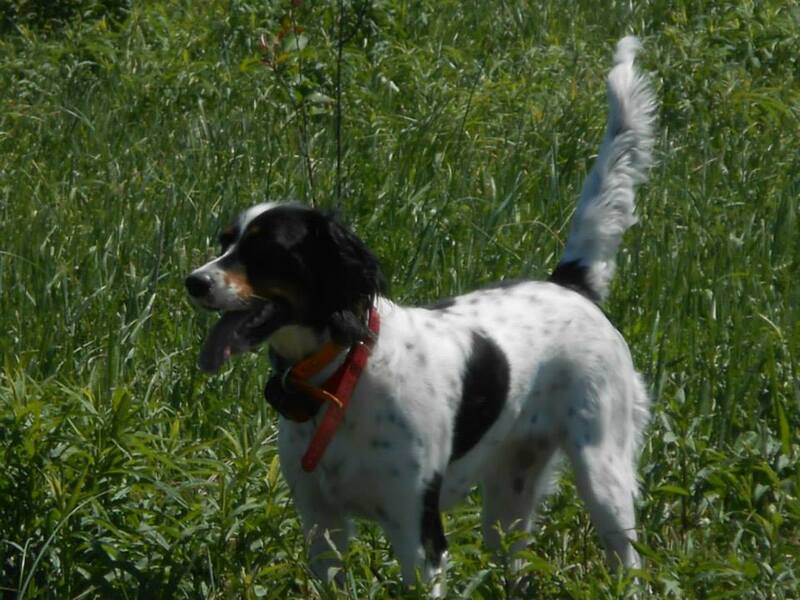 We provide bird dog training and a full service kennel on a year round basis. Visit the rest of the website or contact us by phone at 814-521-3540 or 724-317-6729 for additional information. Now is the time to think about getting that hunting dog for next season or getting the one you currently have trained and ready for the fall. We provide free training assistance with any pup that is purchased from us or perhaps you would prefer to buy one that is already started and ready to hunt now. Regardless, we have dogs at various stages and prices available. We also have exceptional prices on training your dog. Call 724-317-6729 to discuss available dogs or training programs that might suit your dogs needs and the type of hunting you do. 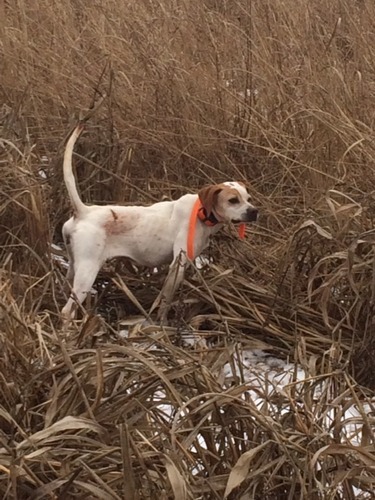 We hunt and breed some of the finest bird dogs that you can find anywhere in the country. We specialize in Elhew English Pointers and you will not find a better breed Elhew Pointer anywhere else in the country. We also have exceptional field breed English Setters, Llewellin Setters, and Labs. Our foundation dogs are from the best lines in the country and are proven in the field before they are considered for breeding. We guarantee all of our pups for health and we also provide free training for the pup if the owner participates in the training. We guarantee that you will have a healthy pup with great natural hunting ability that will train easy and will be a valued member of your family. We evaluate and match each breeding pair for hunting ability, ease of training, comfirmation, style, temperment, and health issues before breeding is considered. All dogs we use for breeding must be a proven foot hunting dog on wild birds and exhibit all the manners in the field and at home to warrant breeding. We invite all interested parties to see our dogs in action before buying a pup. We offer a full service bird dog training and kenneling facility to assist you with your pointing or flushing breed. We offer training assistance where you participate in the training or you can leave your dog in our kennels to be trained. See our training page for various options on training your dog. Whether you hunt wild birds or liberated birds, we have a program to benefit your dog.